Following a shock move by Wanda to first sell off the majority of its theme park and hotel portfolio and then loan its purchaser billions of dollars to finance the deal, the landmark property deal has taken another twist, with the addition of a second buyer to the sale. 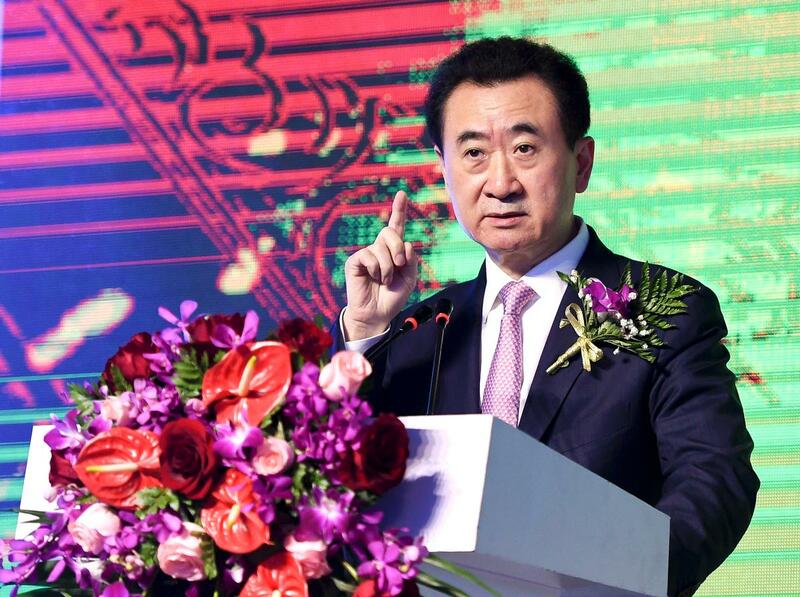 Wanda took a step back from its plan to become the world’s largest tourism entity earlier this month, announcing the sale of 91 per cent of its physical assets to property developer Sunac China Holdings in a deal worth CN¥63.18bn (US$9.3bn, €8.15bn, £7.22bn). Following the announcement, it emerged that Wanda was part-financing its own sale, lending the buyer CN¥29.6bn (US$4.3bn, €3.76bn, £3.32bn) to push the deal through. The terms of sale have now been changed, with Guangzhou-based R&F Properties acquiring Wanda’s portfolio of 77 hotels instead of Sunac. As a result the sale price of Wanda’s parks portfolio increases from CN¥29.6bn (US$4.3bn, €3.76bn, £3.32bn) to CN¥43.8bn (US$6.47bn, €5.62bn, £4.99bn), while its hotel sale lowers from CN¥33.6bn (US$4.94bn, €4.33bn, £3.84bn) to CN¥19.9bn (US$2.93bn, €2.55bn, £2.27bn). Wanda will also no longer arrange vendor financing to assist Sunac with its purchase. The total value of the transaction will now be CN¥63.75bn (US$9.41bn, €8.18bn, £7.26bn). “This cooperation not only coincides with Wanda’s transformation strategy, but also provides Sunac with favorable conditions and the chance to realise professional and scaled development in the field of cultural tourism, while the hotel business is also advantageous for R&F.” said a joint statement from the three groups. 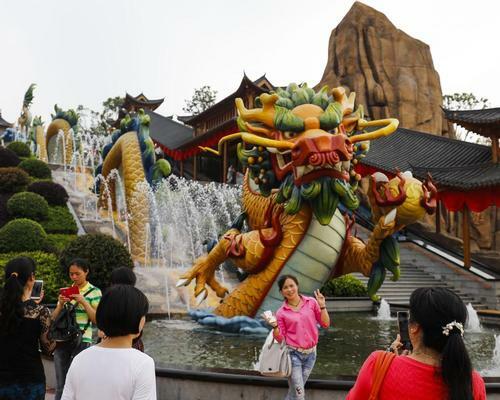 As part of Wanda’s grand tourism plan, the group says it will build at least 20 cultural tourism enterprises across China, with the company stating that even with its new asset-light strategy “projects will continue to be developed according to the plans and their contents approved by the government”. Wanda's heavy investment in entertainment, tourism and financial ventures has attracted the attention of Chinese regulators, who last month ordered lenders to assess exposures to overseas deals by four companies, including Wanda, HNA Group, Anbang Insurance and Fosun. Since the deal was announced, documents have emerged online that reportedly show the Chinese government ordering its banks to cease lending with Wanda on six of its overseas acquisitions. The operator has yet to comment on the move but the effects of the government clamp down have already been seen, after the multi-armed company pulled out of a US$1bn (€869m, £771m) deal earlier this year to purchase the Golden Globe TV and film awards. Wanda also has a controlling stake in films studio Legendary Entertainment and purchased US cinema operator AMC Entertainment in 2016. 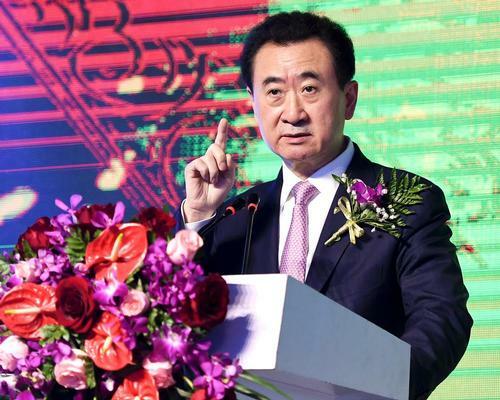 Following a huge CN¥63.18bn (US$9.3bn, €8.15bn, £7.22bn) property deal in a sell-off of Wanda’s tourism assets last week, it has now emerged that the company is actually part- financing its own sale, lending CN¥29.6bn (US$4.3bn, €3.76bn, £3.32bn) to Sunac China Holdings – the property developer taking control of Wanda’s theme park and hotel portfolio. After spending a number of years rapidly developing its tourism assets across China in an attempt to become the world’s largest tourism entity, Wanda has taken a step back by selling 91 per cent of its physical assets in a deal worth CN¥63.18bn (US$9.3bn, €8.15bn, £7.22bn).